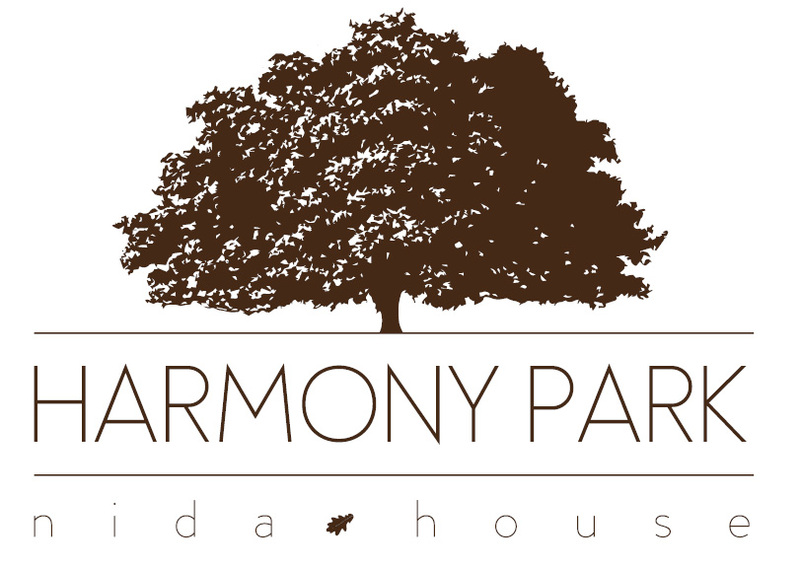 Luxury apartments for rent in Nida, Curonian spit - "Harmony Park: nida house"
Apartments and rooms in mini hotel in Nida "Harmony Park: nida house"
During low season (autumn, winter, spring) we offer discounts, stayting more than 1 night. Double bed, TV, fridge, shower, toilet with heated floor. You will find electric heating in the rooms. There are 4 double rooms in the hotel. Price per 2 persons - 110 EUR per night. Double bed, sinlge bed, TV, kitchen, bathroom with heated floor. Price - 130 EUR per night. Separate entrance from the yard, 1 bedroom with a double bed, living room with fireplace, TV, modern kitchen, dining table. Price - 150 EUR per night. 2 Bedrooms with double beds, living room with balcony, TV, modern kitchen. Bathroom and kitchen are with heated floor. Price - 220 EUR per night. Apartment yard: beautiful garden, terrace, two entrances from the outside. I floor of the apartment: living room - dining room with a modern kitchen and fireplace, bedroom, bathroom. II floor of the apartment: two separate bedrooms with double beds and TVs, bathroom. Bathrooms and kitchen have heated floor. Bathrooms have hair dryers. Price - 400 EUR per night.